If you are a renter and own things, you need renters insurance. Renters insurance can be as inexpensive as just $1 a day. This type of insurance coverage covers your belongings from theft as well as damage. It is sometimes referred to as home and contents insurance. It even provides liability coverage if someone is injured while in the apartment you are renting. 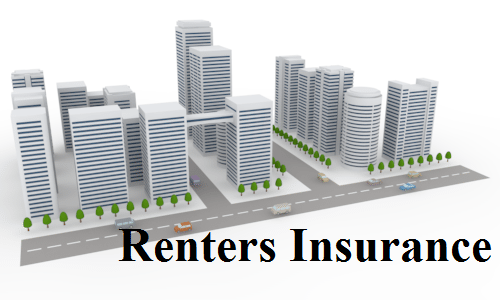 Renters insurance will pay the loss of use of your apartment, this means if there is damage to the apartment due to storm, fire, or other covered event it will pay for you to stay in a hotel. It covers you while you are away from your apartment which means your belongings are provided with coverage while you travel or even if you leave your belongings in your car. For example, if your luggage is stolen while away on vacation, or your laptop is stolen out of your car, you have coverage. Anything can happen. Whether it be theft or damage to your belongings because of fire, lightning, windstorm, tropical storm, hurricane, tornado, explosions, smoke, vandalism, flooding, plumbing leaks, hail, and much more.